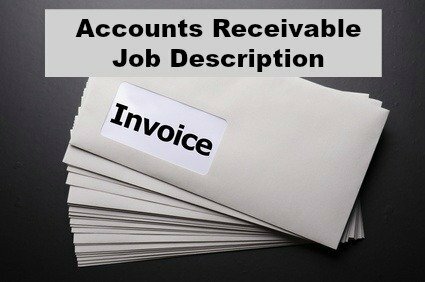 Use the accounts receivable job description to understand the common accountancy job requirements and general expectations for the accounts receivable position in an organization. 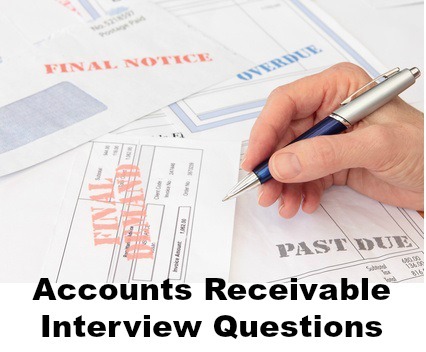 The overall function of an accounts receivable clerk is to process and manage payments received and to provide related accounting and administrative support. This well-structured job description can easily be adapted for your own use. Comprehensive resources for both job seekers and employers. To provide financial, clerical and administrative services to ensure efficient, timely and accurate payment of accounts under his or her control. This job description clearly spells out the tasks and expectations of the accounts receivable clerk or AR specialist. Customize it for your own use. Do you want help with writing a resume? The sample accounts receivable resume provides an easy-to-use format for your own career details. Always include a convincing accounts receivable cover letter with your resume. Job postings on Indeed.com in the United States show an average salary for Accounts Receivable positions of $16.31 per hour as of March 2019.